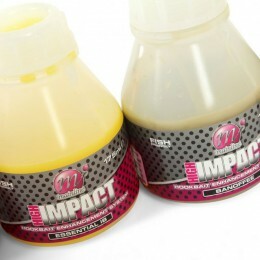 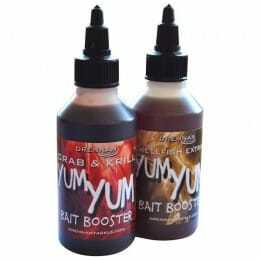 Liquid and other attractants are extremely popular, and for good reason. 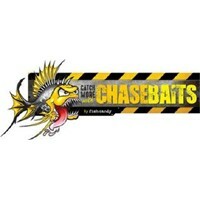 It's easy to soak the bait in an attractor and cast it as usual, making the bait much more effective. 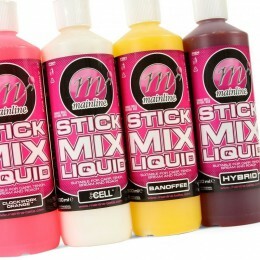 Whether you want to produce a cloudy visual effect to draw in coarse fish, or enhance the flavour of bait, we have many options to choose from.